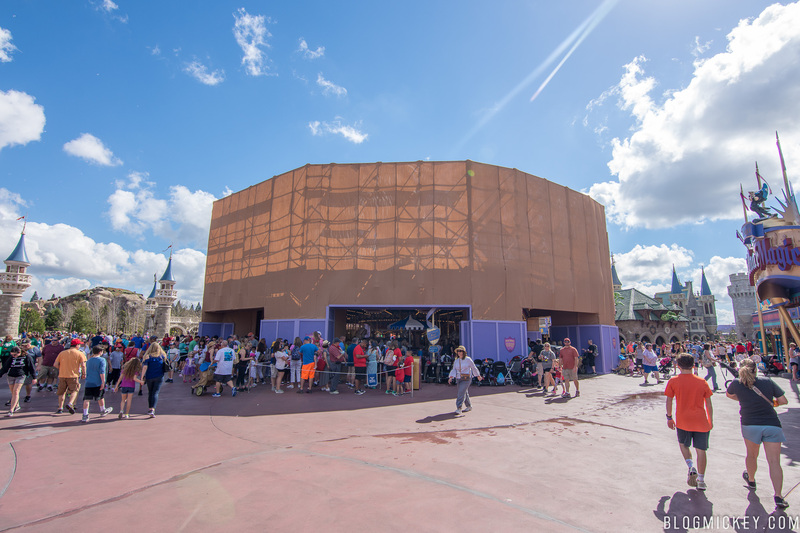 When visiting Magic Kingdom this morning, it was impossible to miss the extensive exterior refurbishment going on at Prince Charming Regal Carrousel. 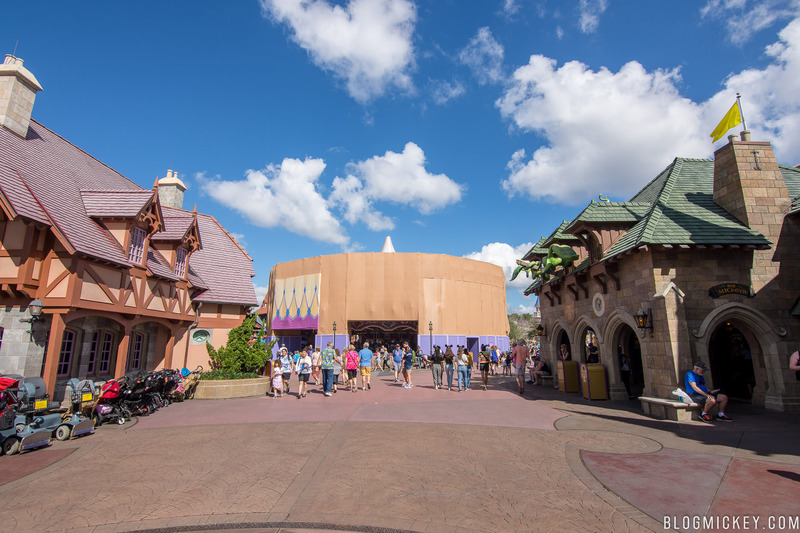 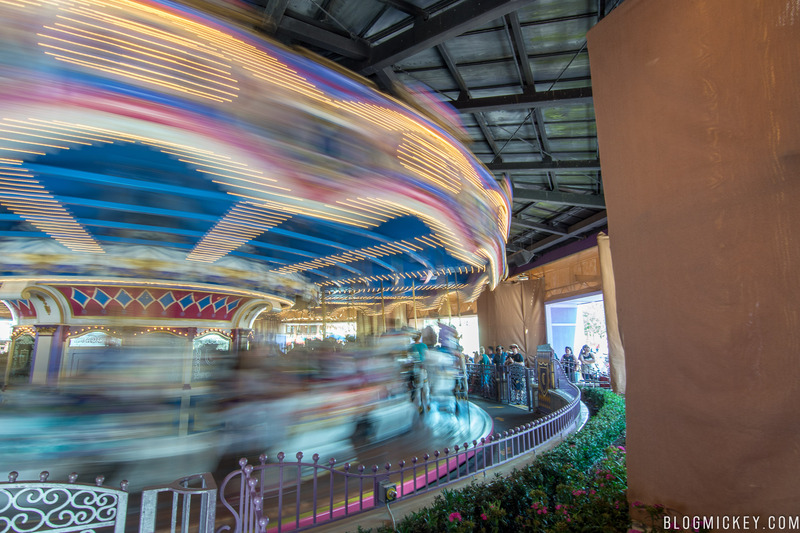 While the exterior is undergoing an extensive refurbishment, the attraction continues to operate. 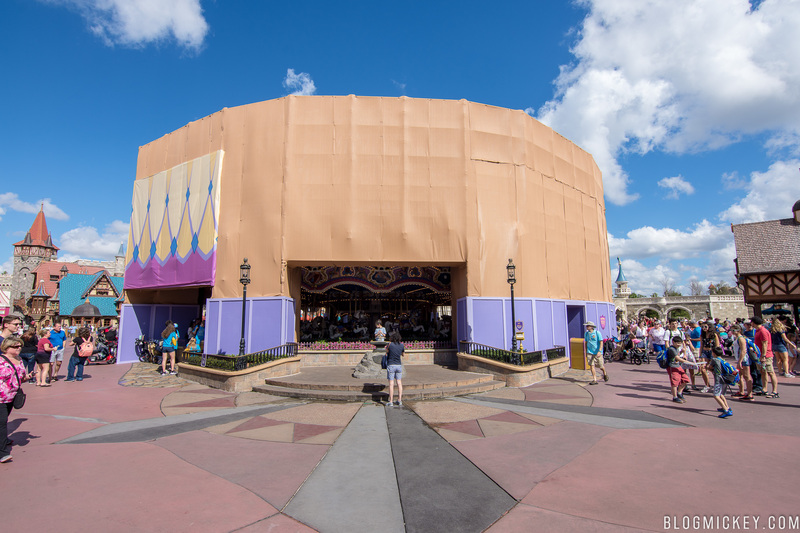 No word on how long the refurbishment will last at this time. 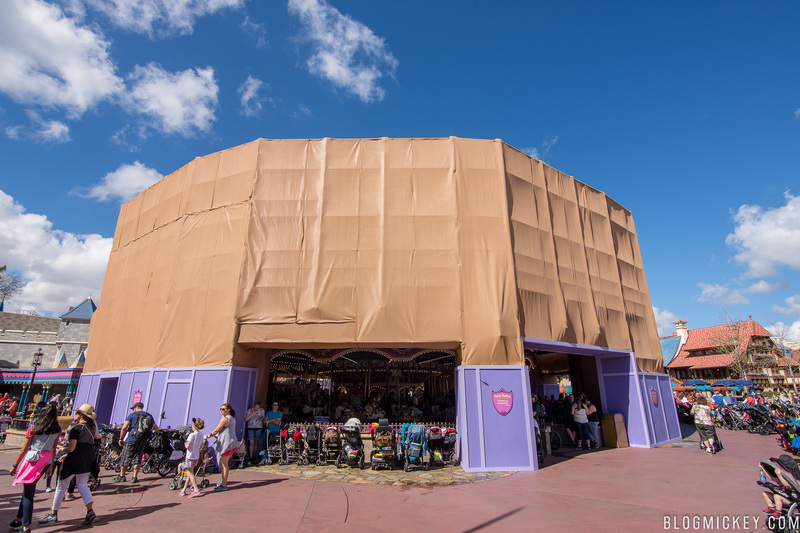 Previous articleMickey’s Not-So-Scary Halloween Party to Start Earlier Than Ever This August?